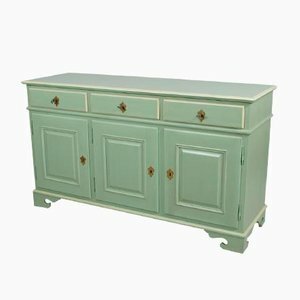 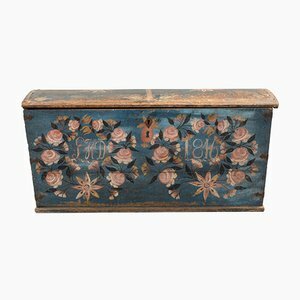 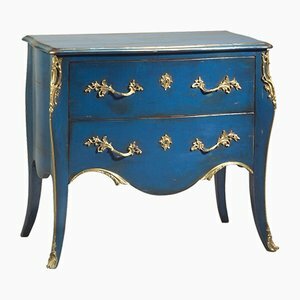 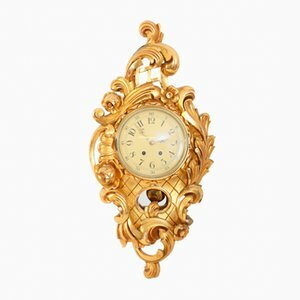 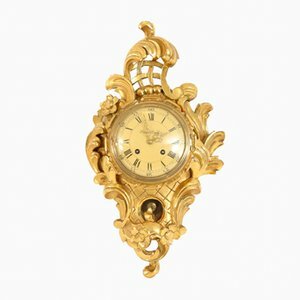 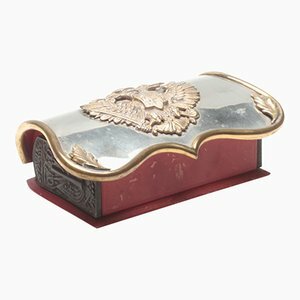 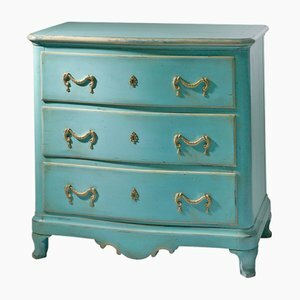 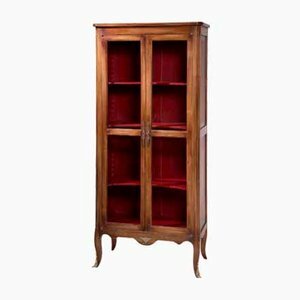 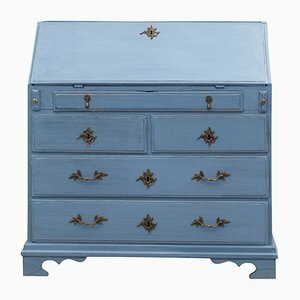 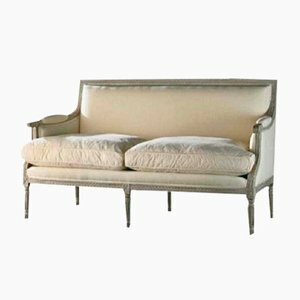 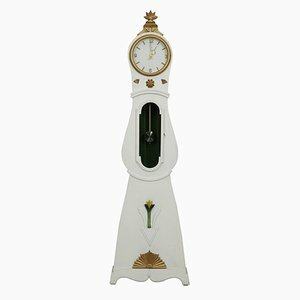 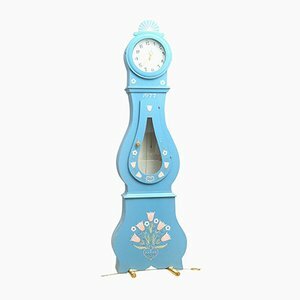 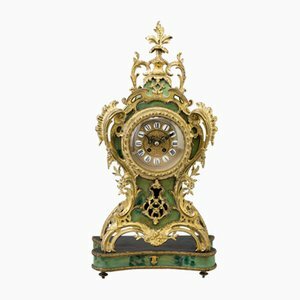 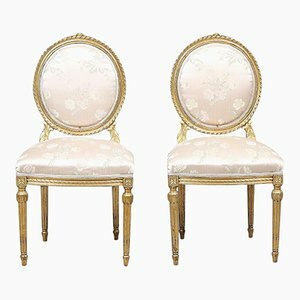 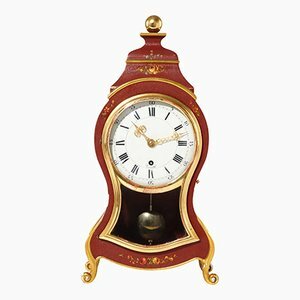 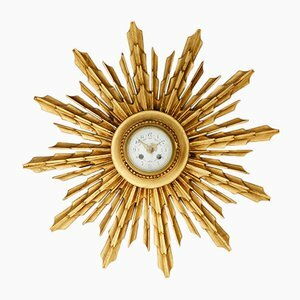 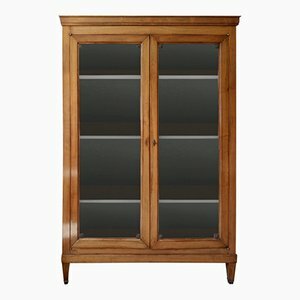 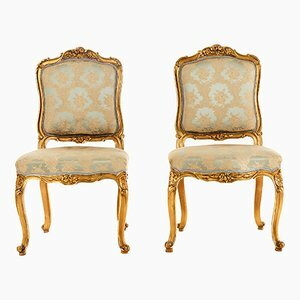 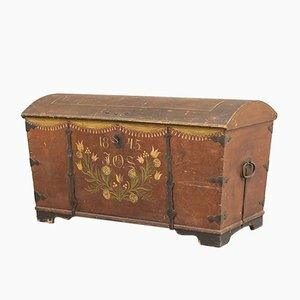 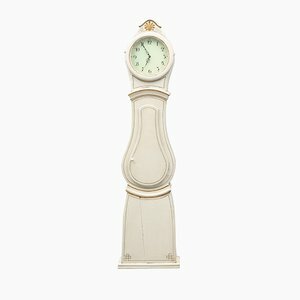 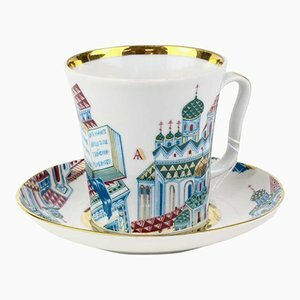 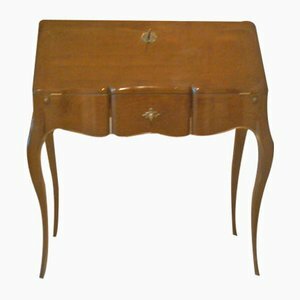 Based in London, Gustavian Style has specialized in antique Swedish and French furniture and clocks for over a decade. 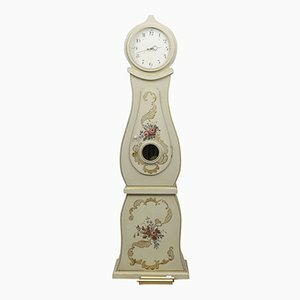 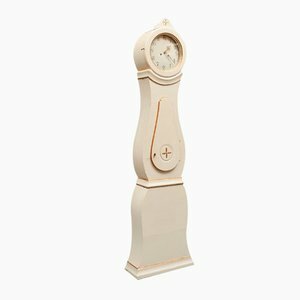 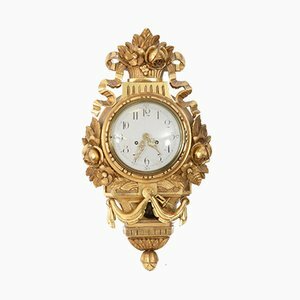 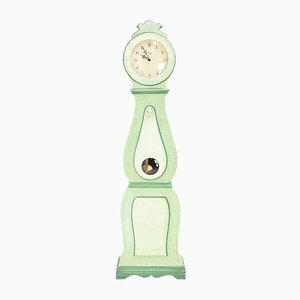 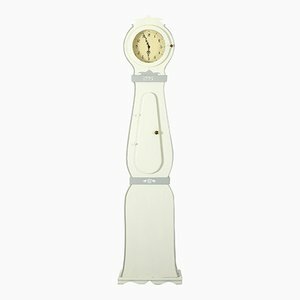 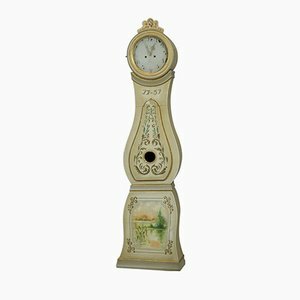 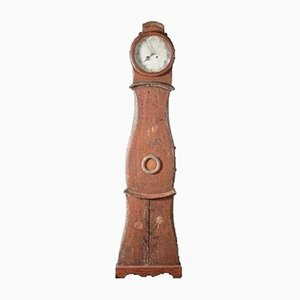 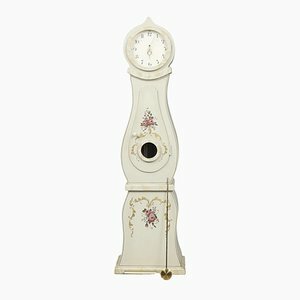 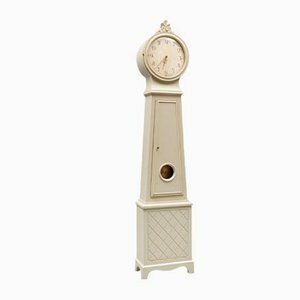 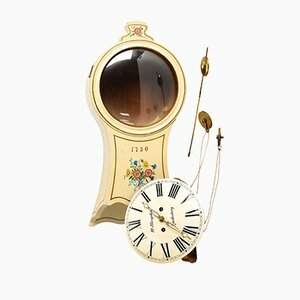 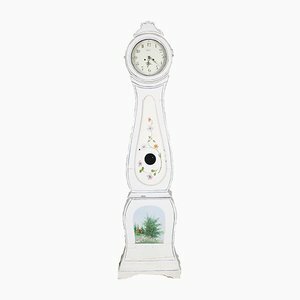 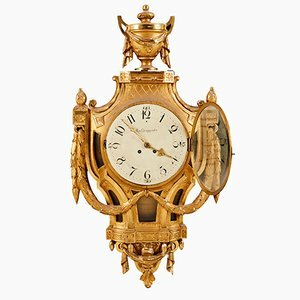 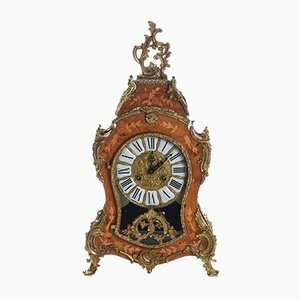 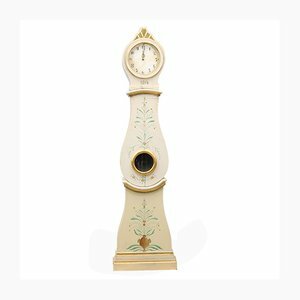 With one of the largest stocks of antique Swedish Mora Clocks in Europe, Gustavian Style also boasts an extensive collection of handmade Gustavian bedroom and living room furniture. 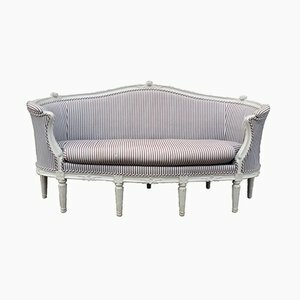 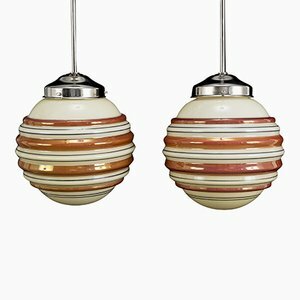 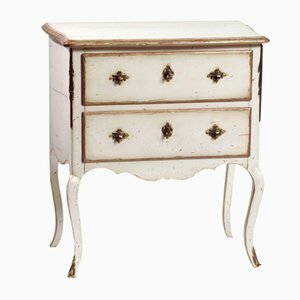 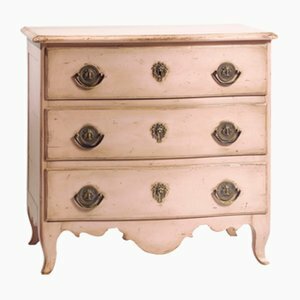 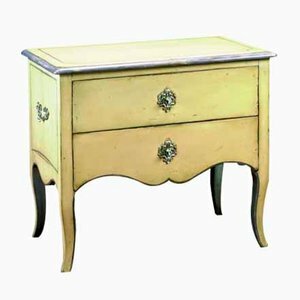 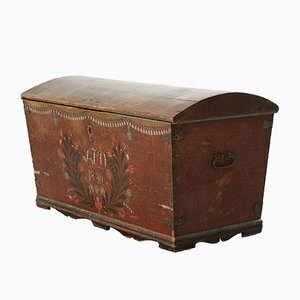 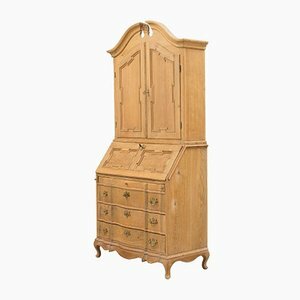 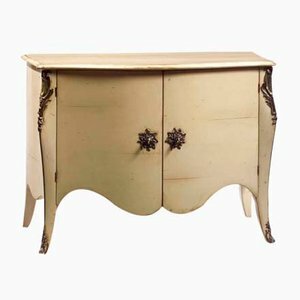 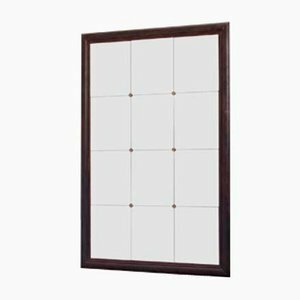 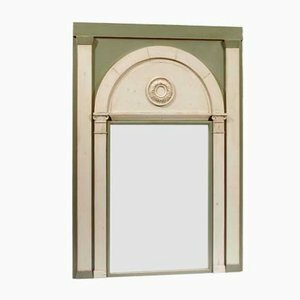 Gustavian Style pieces have featured in leading interior magazines from the UK and abroad, and the team also commission pieces to order from their skilled Swedish craftsmen with an in-depth knowledge of Gustavian furniture.